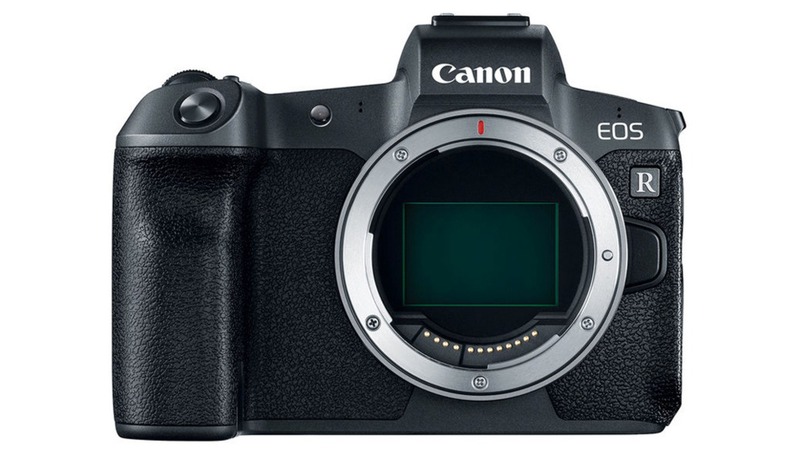 Canon will continue to produce DSLR cameras, as there is still a strong demand for them (surprisingly, they only recently phased out the EOS-1V (their last film camera)). In discussing a possible APS-C R system camera, Canon said it's not a priority since they have the M line and that their main focus with the R line is creating more lenses. Canon is planning a full frame R camera priced below the RP. It's not clear if they'll have a professional mirrorless camera ready in time for the 2020 Olympics (certainly, the 1D X Mark III will be there). With Canon pushing ahead with three separate camera systems, it's certainly an interesting time for their users. 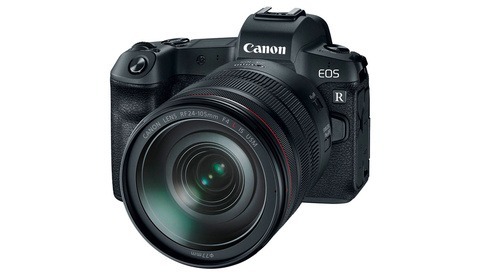 "The EOS R and its accompanying lenses has shown that Canon is taking mirrorless seriously"
Probably should be written... "RF lenses have shown that Canon is taking mirrorless seriously". 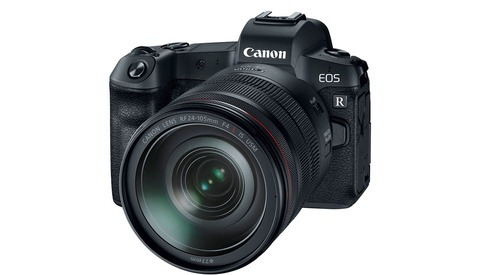 I agree they're taking it seriously and ultimately I think they'll dominate FF MILC as they have DSLR, but the EOS R is not impressive in most people's opinion - even those that have used it. That's not to say it's not a good camera. It just doesn't IMPRESS which I would equate with serious intent in this market. Lucky for them, their lenses are picking up the slack. I think there will be one between now and one year. A FF body priced below the RP?? Wow... I know it will have to be seriously stripped down, but that’s very interesting. Sony A7II which compares favorably to the RP currently sells for $999. This competition is good for whatever system you own. Fully agree that at these prices APS-C is threatened across the board, sad, because I love the diminutive size and lenses of my APS-C camera. 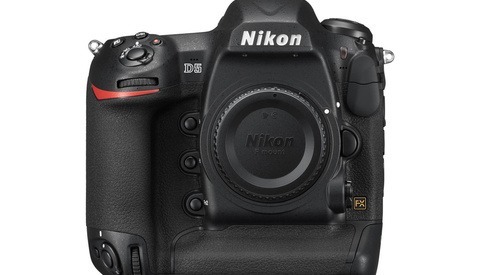 I want a fully electronic global shutter that’s at least APS-C sized for stills and video. No pro level camera before end of 2020/2021 ? Come on Canon, you're just missing a second SD slot to make it a pro camera. One thing you can always depend on from interviews with Canon officials is that you won't have validated anything that hasn't already been released. Whatever they say isn't set in stone and is subject to ($$$) change.